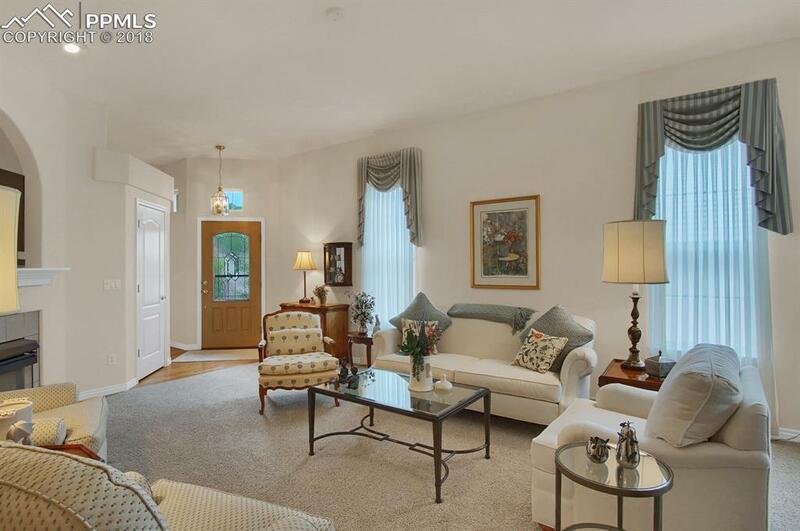 This bright and well-cared for town home looks brand new and is located in the highly desirable Enclave Estates in the Broadmoor! 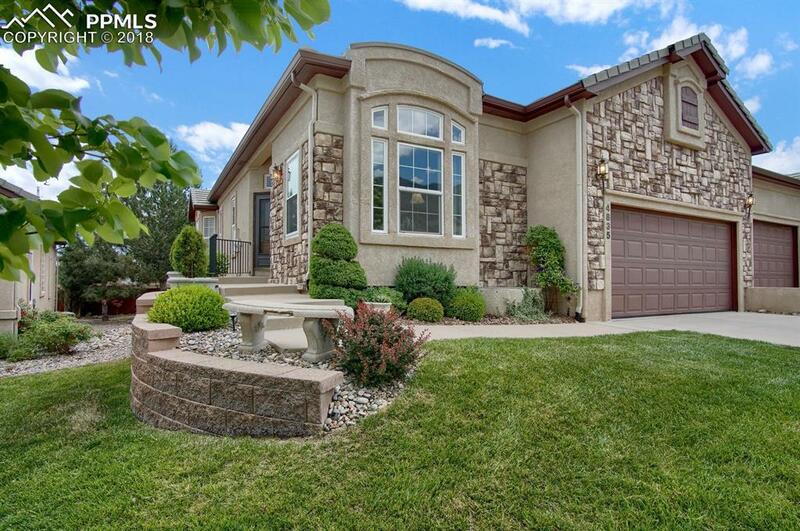 This home is in Cheyenne Mountain School Dist 12 and close to many mountain recreation areas, Fort Carson and Cheyenne Mountain with easy access to I25. 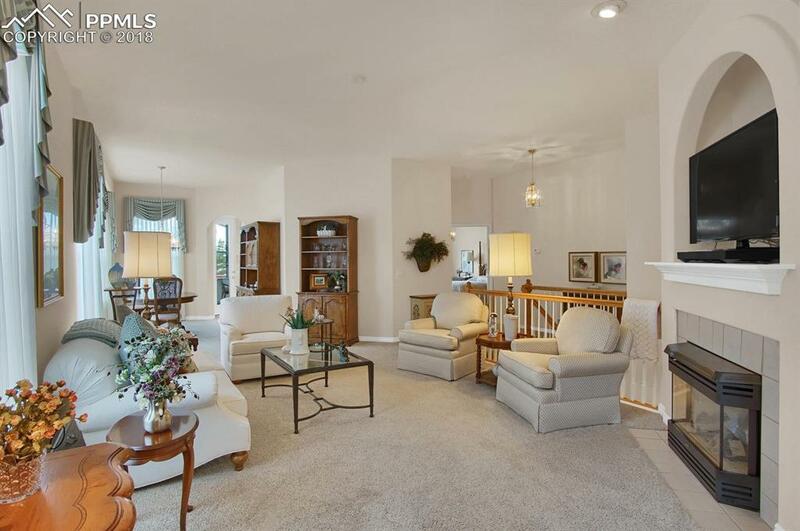 This home is maintenance free, main level living with great storage. Beautifully maintained. Quiet location. Giant basement rec room with garden level indows and lots of natural light. 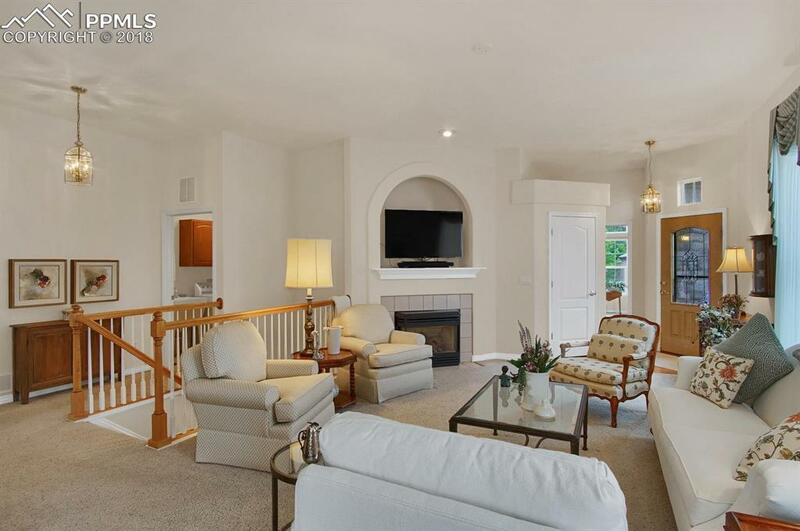 The lower level has a large recreation room with gas fireplace, two more spacious bedrooms, and another full bath. Other features of this home include washer and dryer, attached 2-car garage, central air, humidifier, and great storage/work space in the basement. Located just minutes from shopping, dining, and recreation areas.